Plasma Audio are back with another slamming release and the A side is our pick for this week’s Dojo Damager! 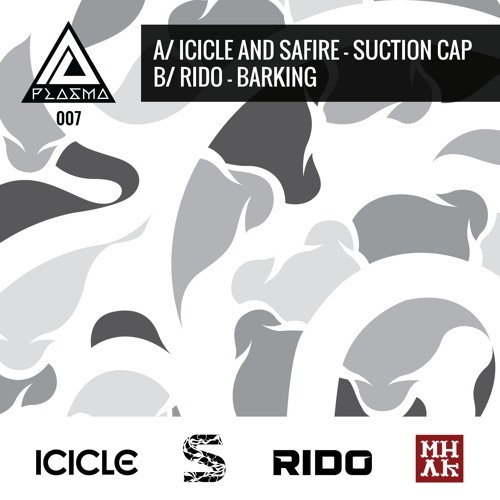 Dutch technical wizard Icicle teams up with Ozzy native Safire for a relentless onslaught of scuzzy low end punishment and precise neurofunk drums. The lead melody has an air of the technoid sound pioneered by the likes of Raiden which is just the icing on a big bass-laden cake; tasty business! Check out the clip below and pick this one up from your favourite digital outlet now.